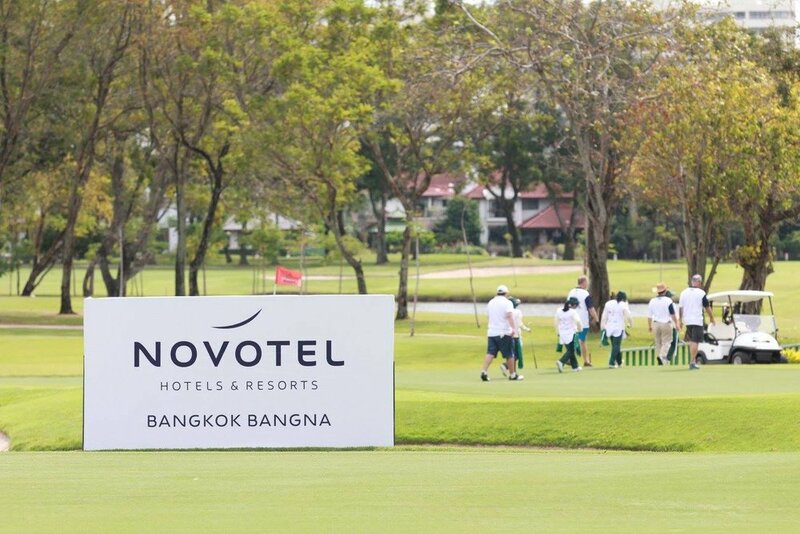 The first Bangkok hospitality challenge was held in November 2017. From the outset this proved to be an event attracting a lot of interest with PalVision joining as gold sponsor and SiteMinder as silver sponsor. On the day we had 12 hole sponsors offering the 120 golfers a variety of food and refreshments. The event raised over 200,000 baht for Yim Kids and The Beaumont Foundation both local children charities here in Thailand. The event was such a success we have already set the date for 2018 on November the 15th at Vintage Golf Club. Watch this space for more details.